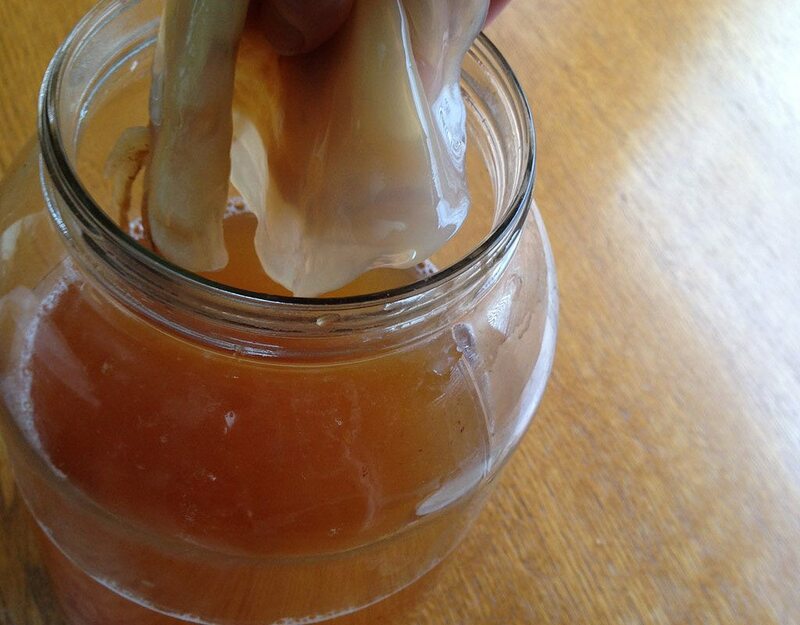 This is a time-lapse video I did to show you how a SCOBY forms in your kombucha. It’s quite a beautiful thing to behold with all the bacteria and yeasts dancing around in the jar. I hope you enjoy it. This was a project done with love, and I was so surprised by the results. I get quite emotional watching this video and it seems so silly to many that I get all teared up when watching it. Who knew bacteria do a dance to form my SCOBY? I think I will believe that they did it – just for me. 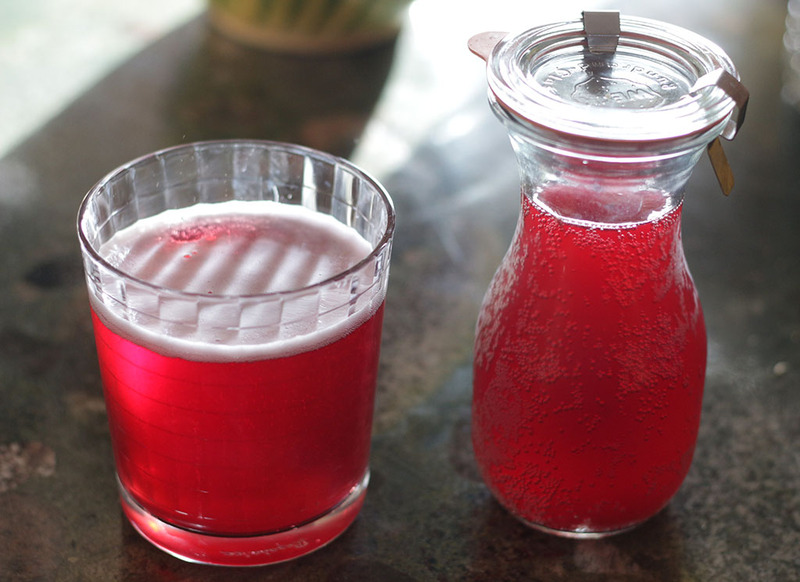 Check out these posts with more info on kombucha! 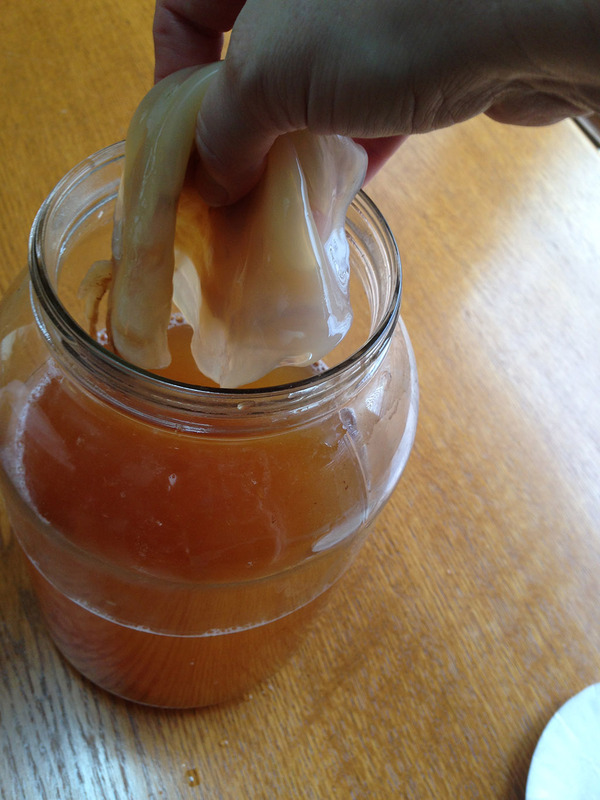 Biotic Pro Members check out this extra video on a kombucha scoby forming. It’s crazy to watch and only the most advanced fermenter can handle it!